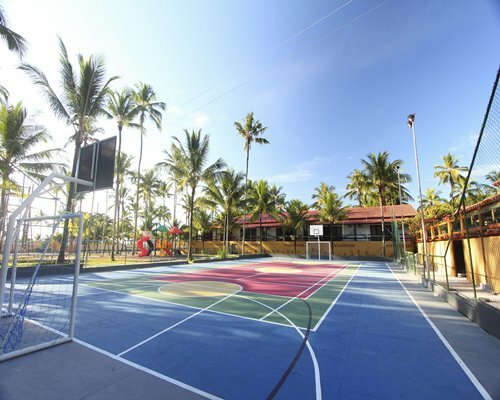 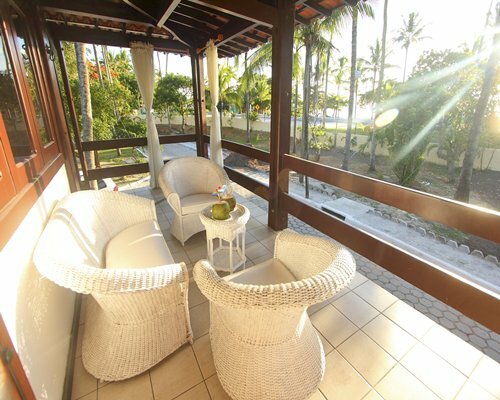 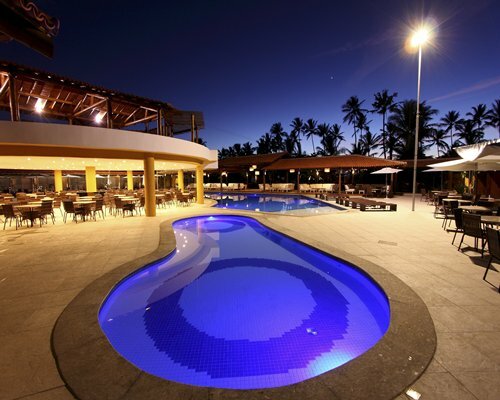 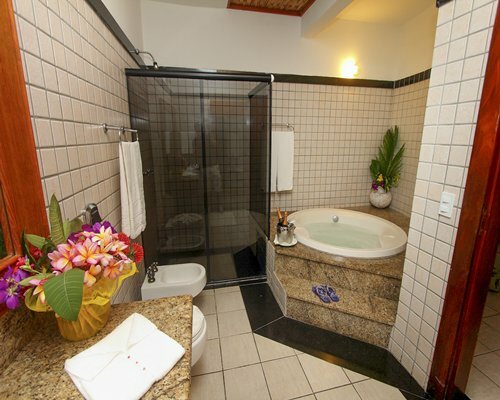 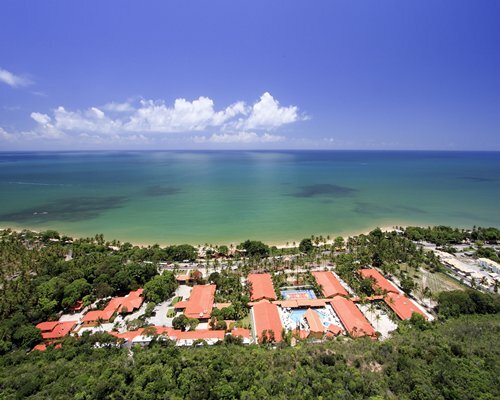 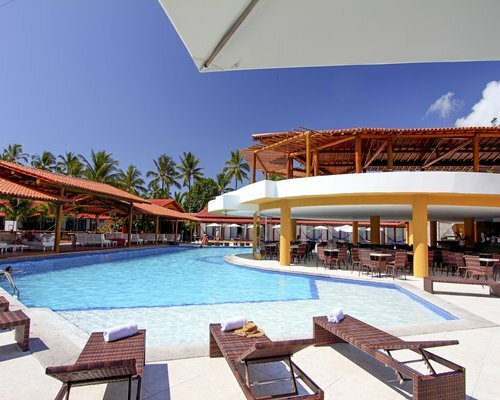 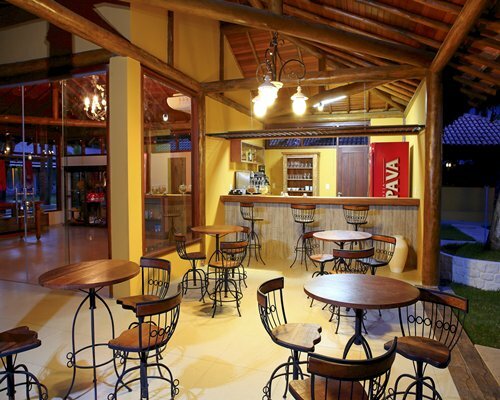 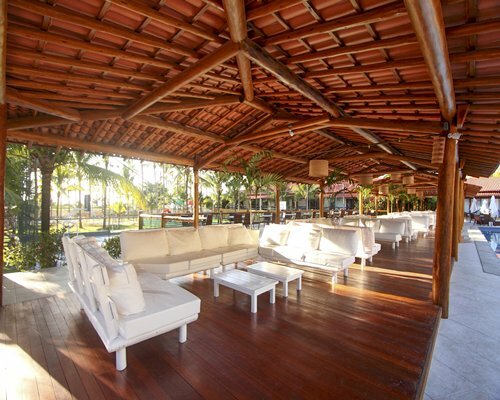 Porto Seguro Beach Resort is located on the beach Curuípe the northern edge of the city of Porto Seguro, and offers infrastructure Lodging, Dining, Sports and Recreation. 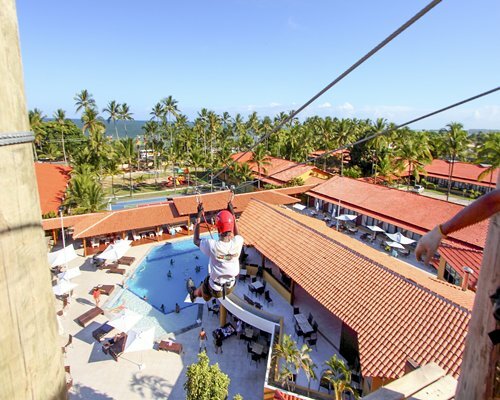 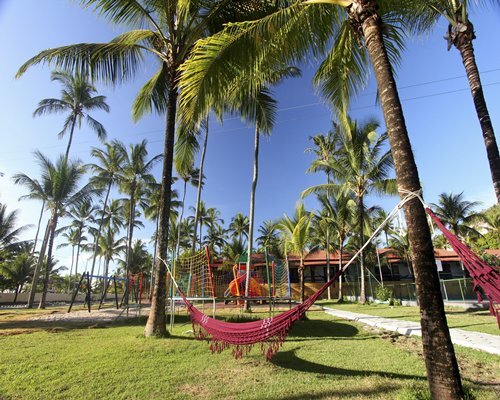 Canopy tours, Zipline, Wall Climbing, Rappelling, slide, among other attractions can be found in the complex. 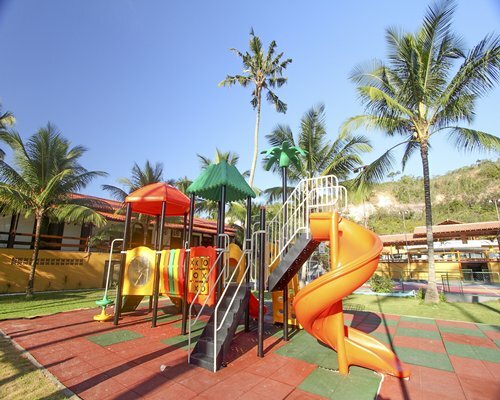 The Playground and Adventure Kids are featured for children 04-07 years. 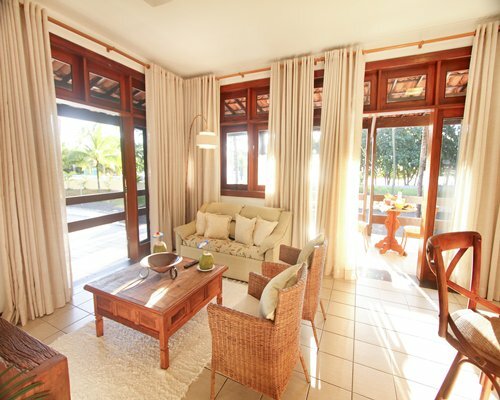 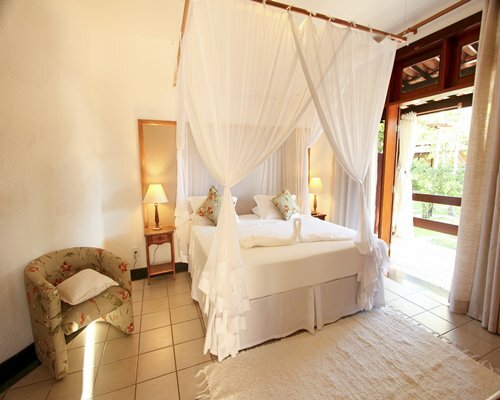 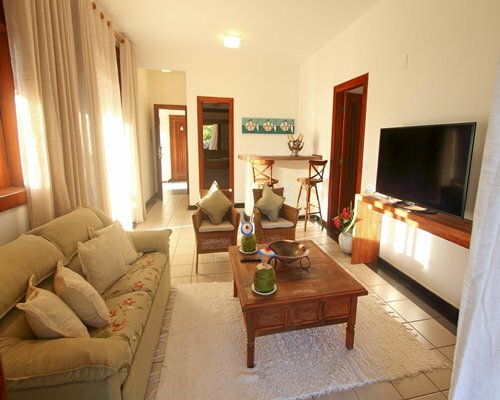 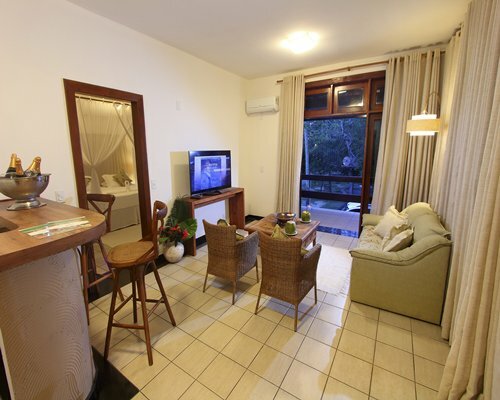 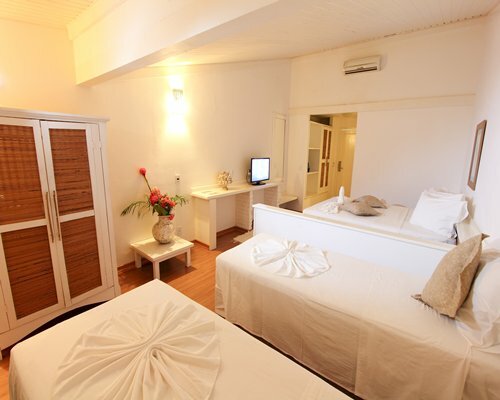 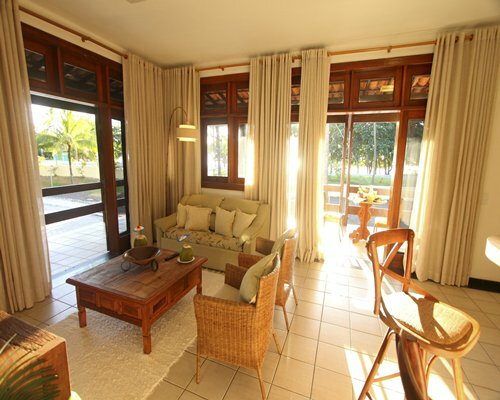 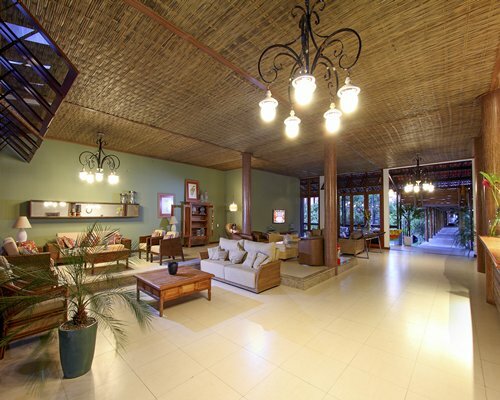 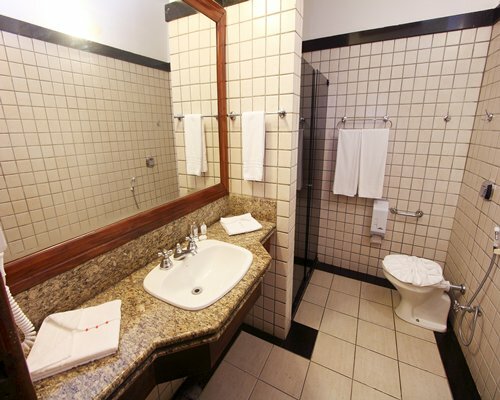 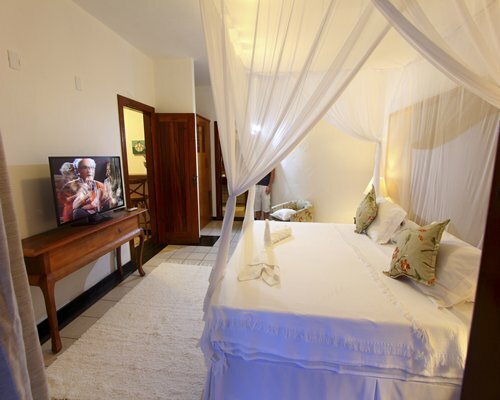 Accommodation includes new equipment, all with air conditioning, minibar, telephone, hair dryer, safe, TV LCD 32 '. 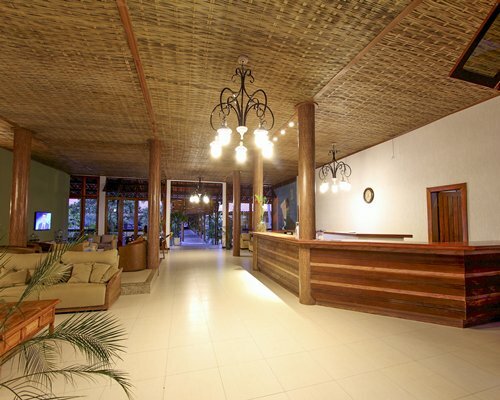 The airport is the gateway for those who follow to most cities in the south of Bahia. 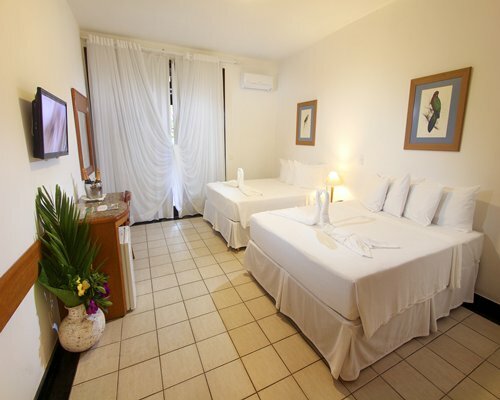 It lies in the northern part of the city, 5 minutes by taxi or bus from the center, and receives national and even international flights. 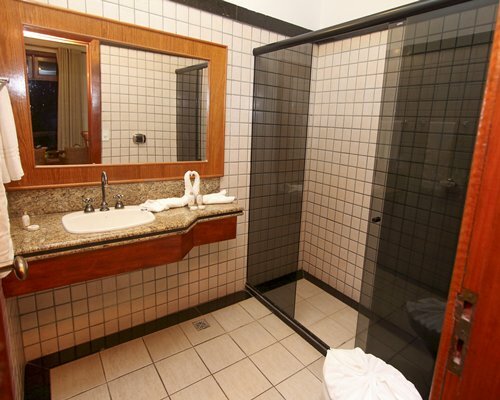 By car from the south or north, you need to take the BR-101 and the city of Eunapolis out on BR-367 to run over 62 km. 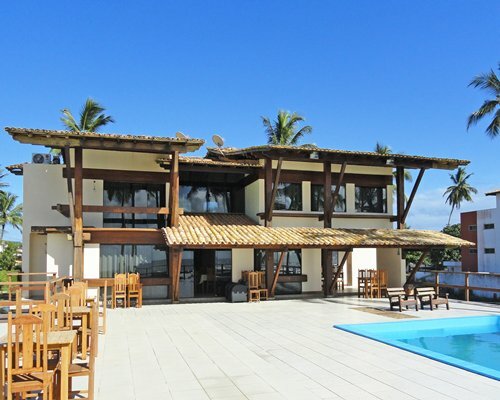 Coming from Salvador can take the bus of Transportation Aguia Branca, with daily departures. 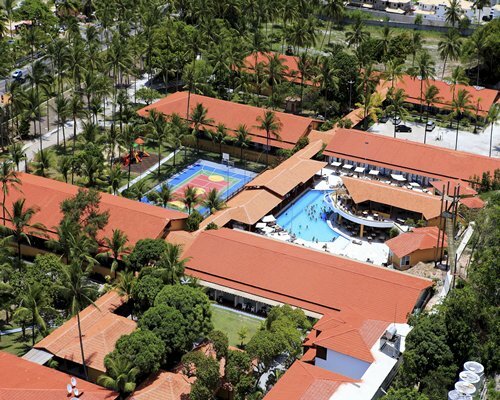 Mandatory All Inclusive Rate R $ 200.00 per person per day (full week payment required) Children from 4 to 10 years pay 50% of the value of adults. 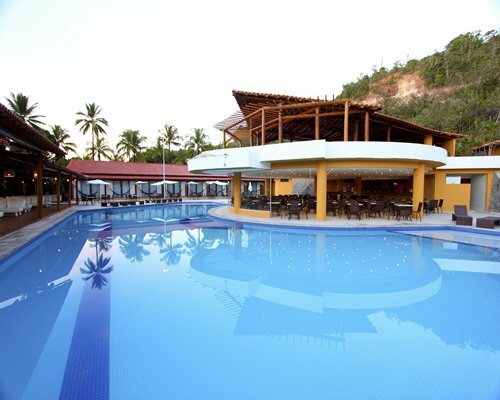 The program includes: Breakfast, lunch and dinner service in the main restaurant. 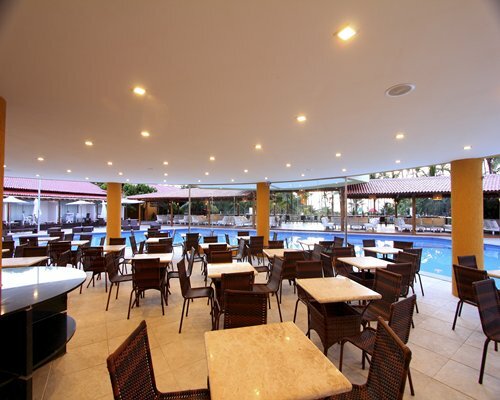 Service at the pool bar, lunch and refreshments in the Italian Cantina and Pizzeria. 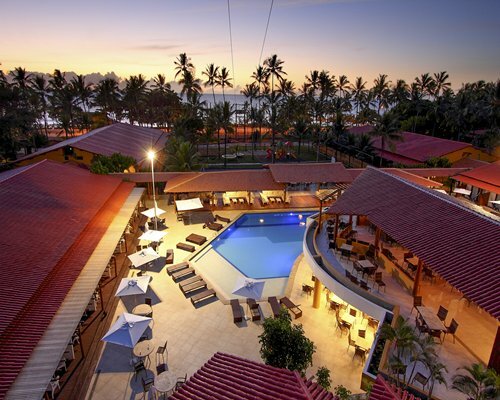 All Inclusive R$ 100,00 per person per day = R$ 700,00 on a week * Free 2 Children up to 11 years in the presence of two paying adults.